With member numbers swelling to 9000, the #Ride5000Miles Facebook group is going from strength to strength and almost 20% of members live overseas. So we decided to find out what it’s like to live and ride, on foreign soil, on a daily basis. We caught up first with Malcolm Kinsley. 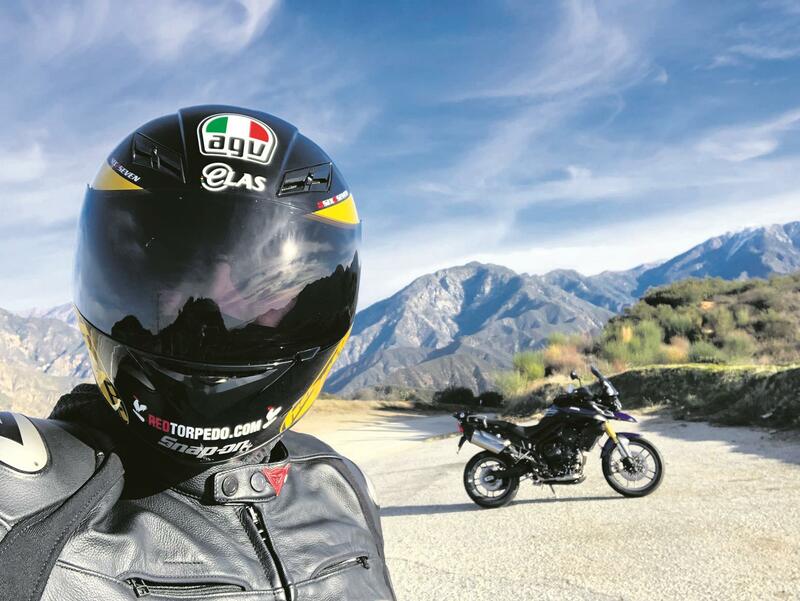 Originally from the UK, he’s lived in LA for the last 20 years, is a fan of everything on two wheels and spends time exploring on his Triumph Tiger 800 or taking part in trackdays on his Aprilia Shiver 750. "My riding year is made up of lots of canyon rides and cruises along the Californian coast from Laguna Seca down to San Diego. "I love that we have so many great roads within 50 miles of the house. The scenic and twisty canyons are a great place to spend a few hours and escape the hustle and bustle of life. We have access to well over 250 miles of great roads in the Los Angeles area. 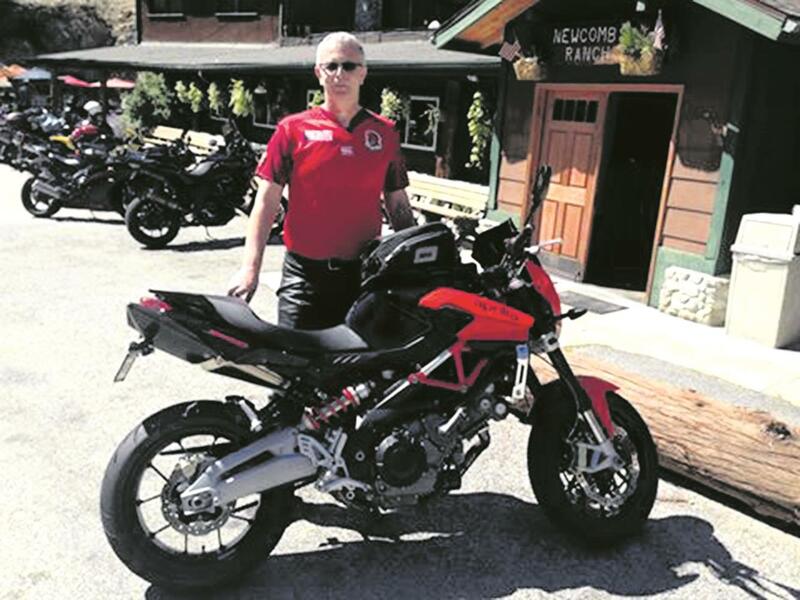 "There are roads to suit all types of riders from cruising along the Pacific Coast Highway, to challenging curves that will test even the most experienced rider. "The weather makes such a difference, too, with plenty of dry canyon roads to enjoy and you don’t have to carry waterproof gear ‘just in case’." Having lived in Lincolnshire, Malcolm rode for many years in the UK and has fond memories of time spent at Cadwell Park before setting up home Stateside. "I enjoyed riding around the Wolds and Blighty in general," he remembers. "The number 54 on the screen of my Tiger is dedicated to my dad who passed away last year. It was his old racing number. He used to race at Cadwell Park on his Norton 500 International. He was my inspiration for getting into motorcycling." But it’s not all perfect in the US. "One thing I do miss is having access to take my bike on the ferry, or go by ‘Chunnel’ to visit Europe and MotoGPs in other countries."